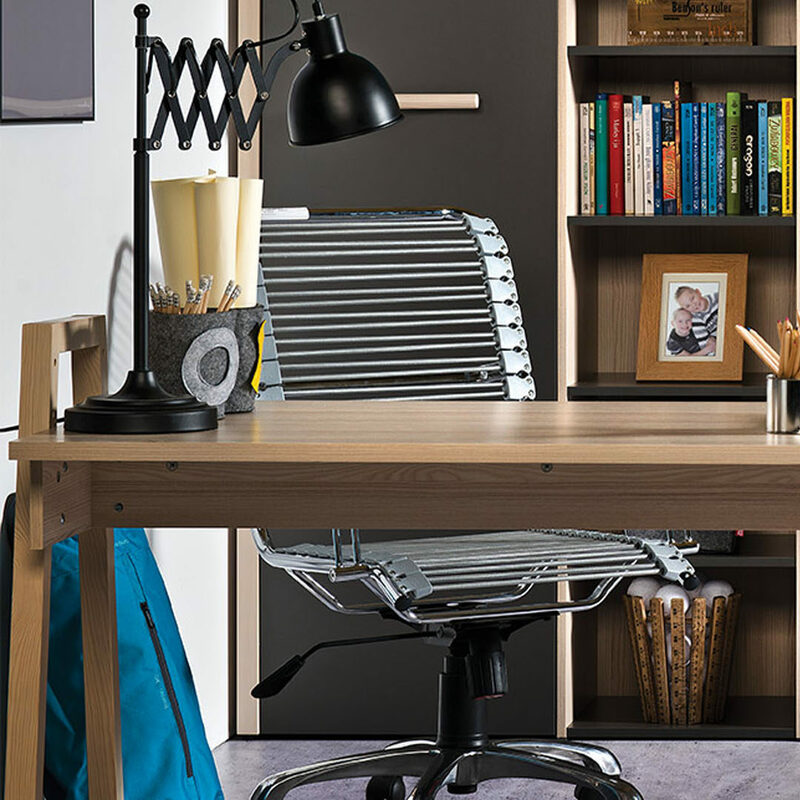 The Spot Desk has the great functionality of being adjustable to three different heights, ensuring that your child's furniture will grow with them. The Spot by Vox kids furniture will adapt to your needs with its sleek acacia shell and easy-to-clean finishes. 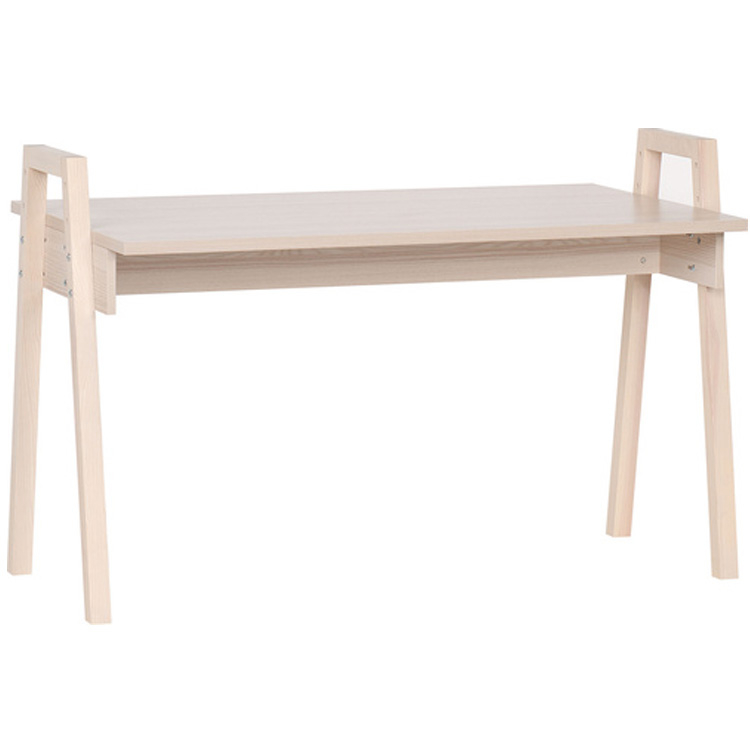 The unique A-frame designed desk stands stable on its solid pine wood legs while providing storage space for larger sized items underneath.